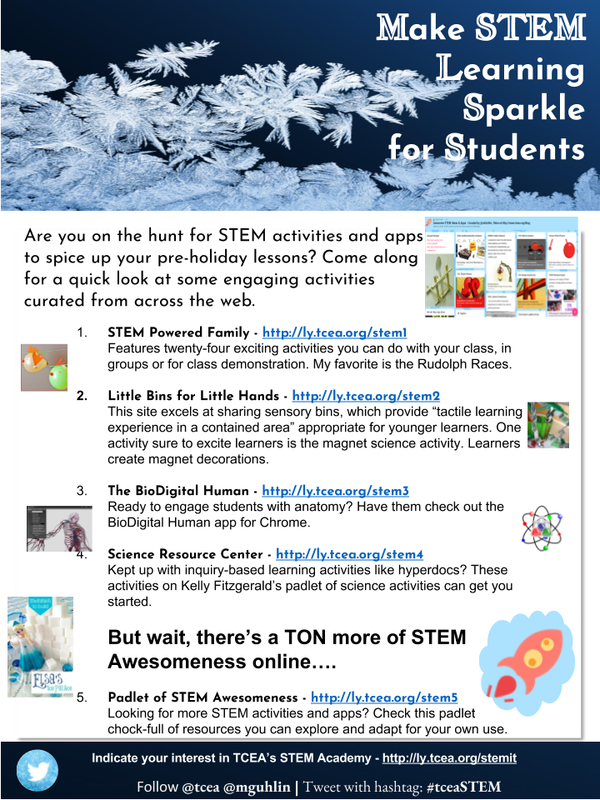 Are you on the hunt for STEM activities and apps to spice up your pre-holiday lessons? Come along for a quick look at some engaging activities curated from across the web. Features twenty-four exciting activities you can do with your class, in groups or for class demonstration. My favorite is the Rudolph Races. This site excels at sharing sensory bins, which provide “tactile learning experience in a contained area” appropriate for younger learners. One activity sure to excite learners is the magnet science activity as learners create magnet decorations. Ready to engage students with anatomy? Have them check out the BioDigital Human app for Chrome. Have you kept up with inquiry-based learning activities like hyperdocs? Kelly Fitzgerald’s Padlet of science activities can get you started. Looking for more STEM activities and apps? Check out this Padlet chock-full of content. You can explore and adapt these for your own use. Find a list of iOS/Android apps, websites, Chrome browser apps/extensions. and Pinterest sites featuring STEM activities. 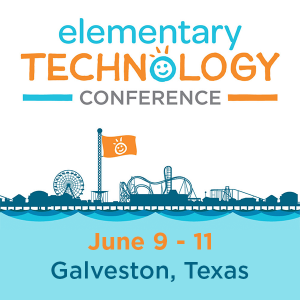 TCEA is planning a STEM Academy in 2018. Interested? Let us know. Presenters and attendees are welcome. Please complete this short interest survey.